Charles Rennie Mackintosh joined the newly formed architectural practice of Honeyman & Keppie in 1889 as a qualified draughtsman, became a partner in 1901 and finally resigned his partnership in 1914. During these years before World War I, Glasgow was at the height of its commercial and manufacturing success and fostered an equally successful art market. At the centre of the Art Establishment was The Glasgow Art Club founded in 1867 and although Mackintosh was never elected a member he worked with John Keppie on its new refurbished and expanded Club house which opened in 1893. 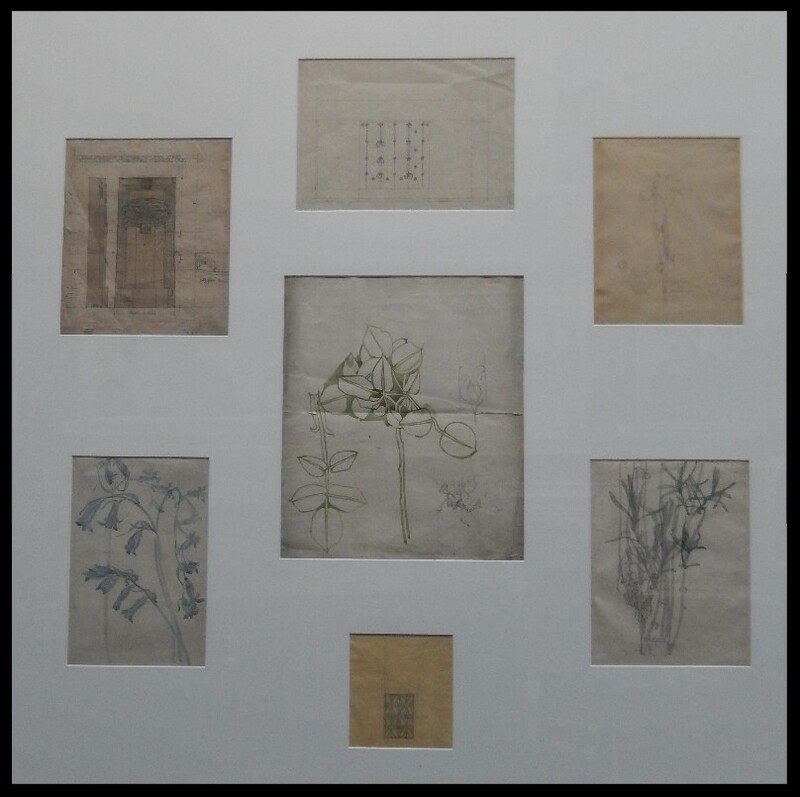 These paintings from the Glasgow Art Club’s collection give a glimpse of Glasgow at this time and Mackintosh’s contemporaries.